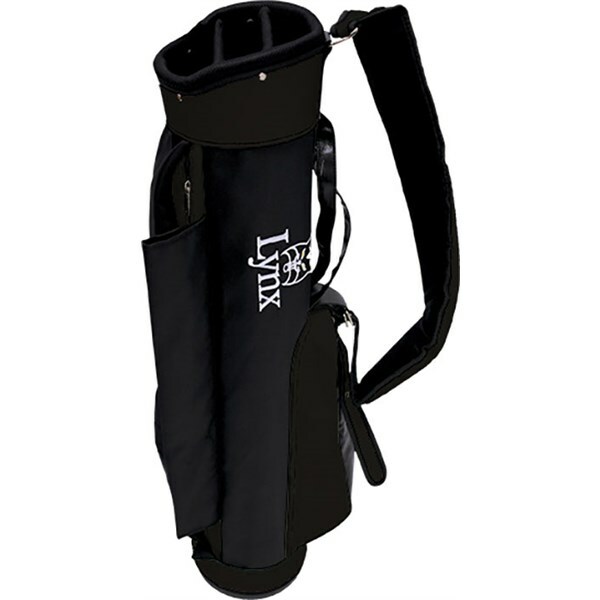 The Lynx Retro Carry Pencil Bag is a throwback to the traditional carry bags of years gone by. 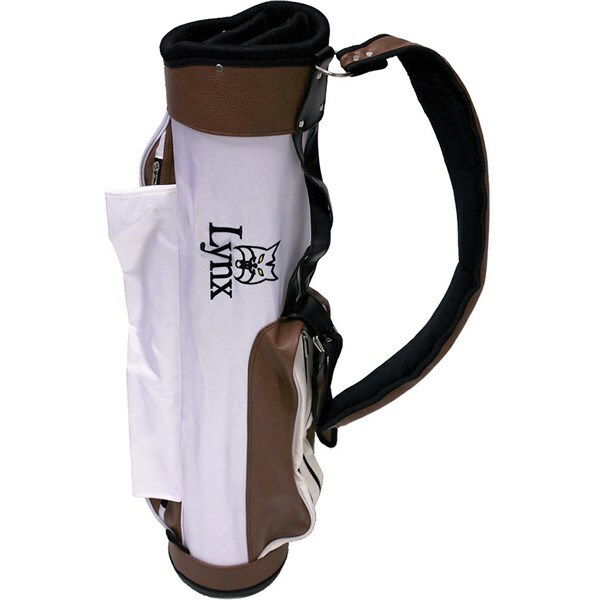 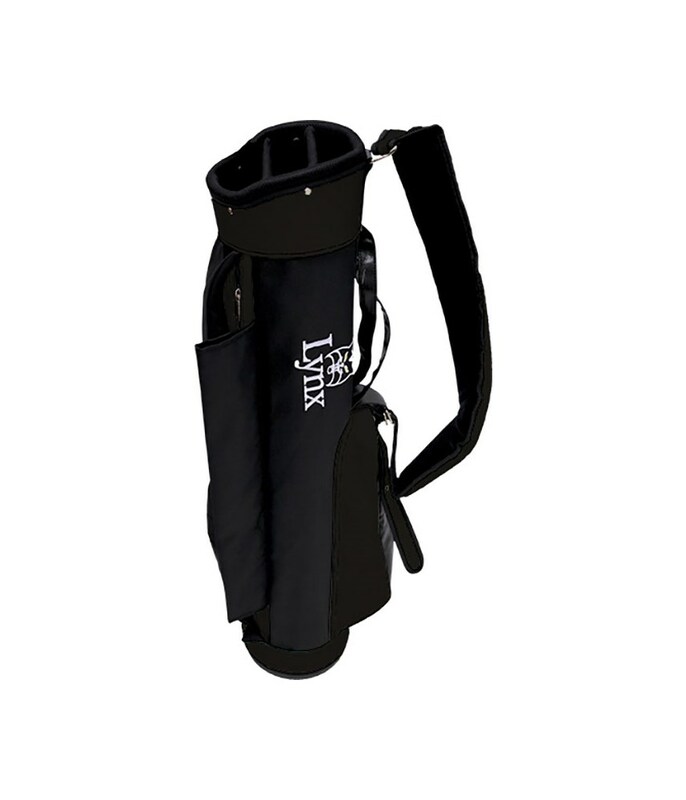 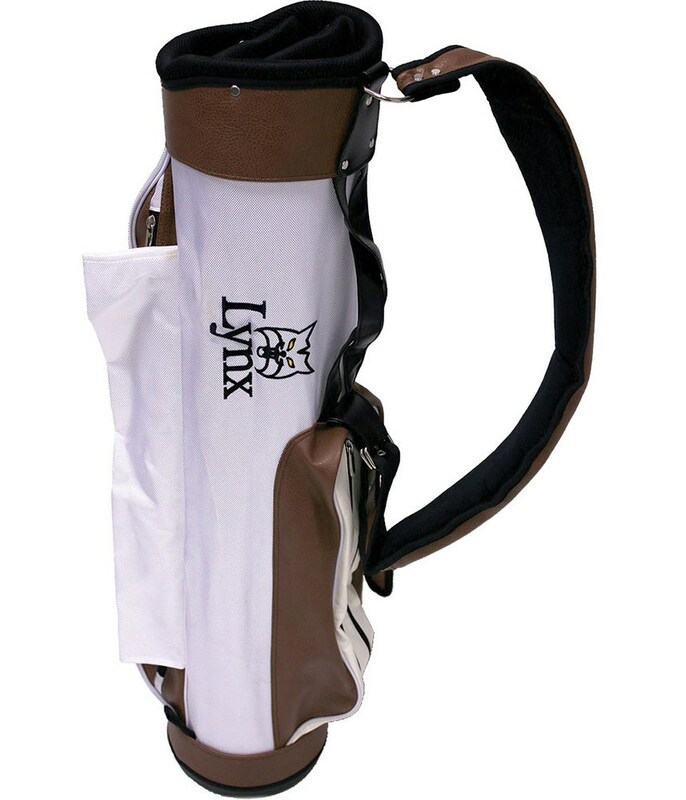 Lynx have created a retro style with new lightweight durable materials that will make carrying a whole lot more comfortable than the old carry bags. 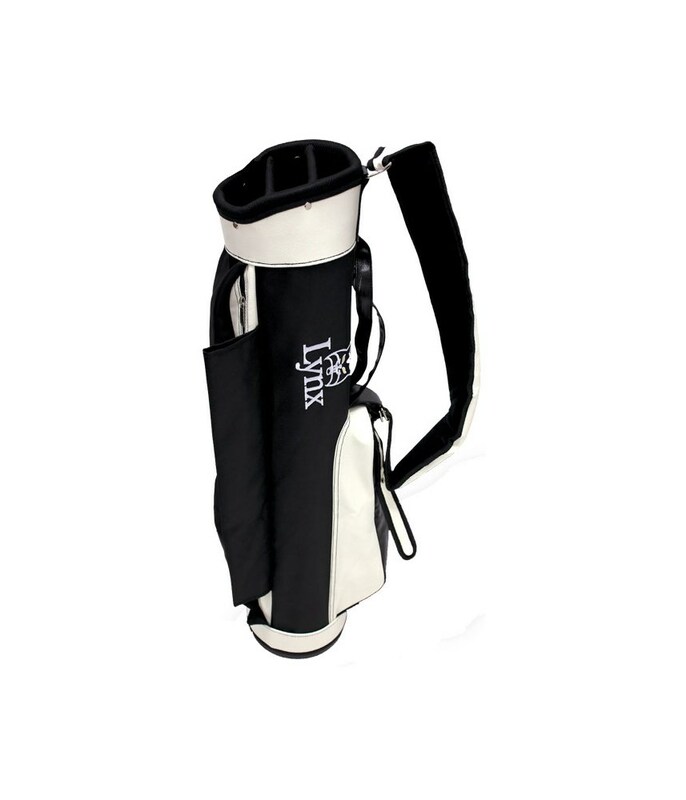 Plenty of storage room allows you to store all your accessories and the top cuff design provides ample room for a full set of golf clubs. 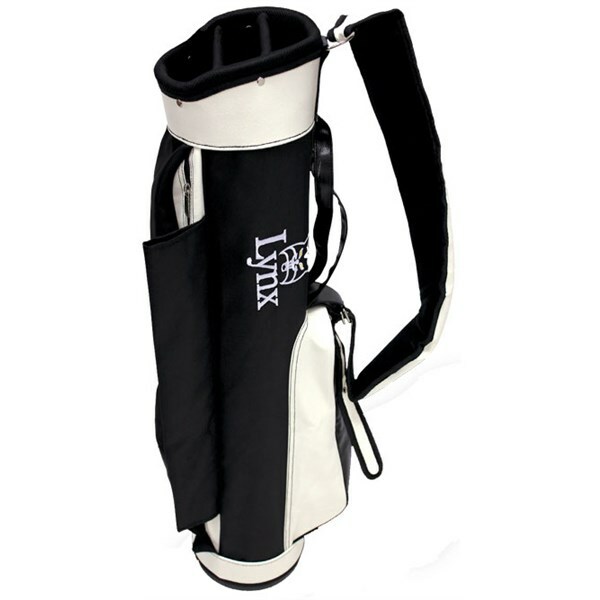 A padded single strap provides excellent carrying comfort and balance to the bag when loading with equipment.